Come discover vineyards of Saint-Emilion and its « Grands Crus » with your personal chauffeur, on board of a luxury / upscale car. 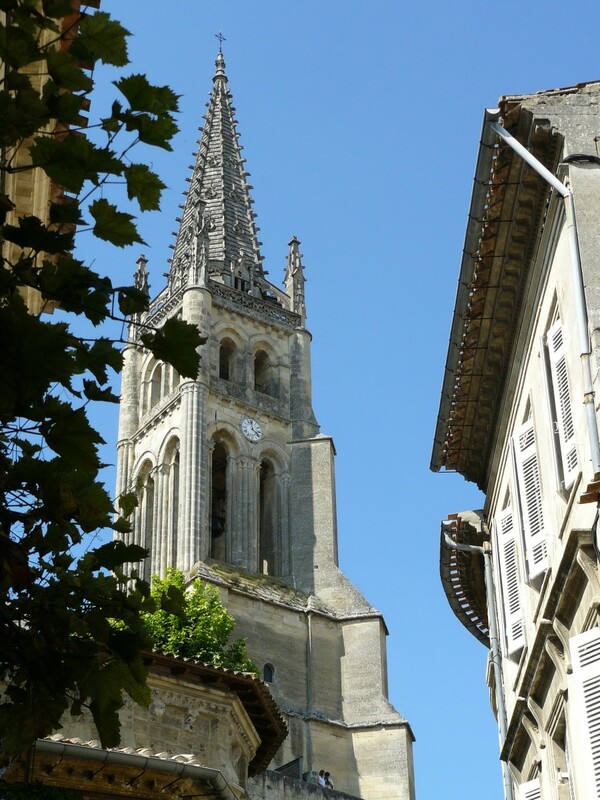 During half-day or full day, you will drive in the vineyards of Pomerol, Saint-Emilion and Satelites, you will see theirs famous Châteaux and visit the picturesque village of Saint-Emilion classified UNESCO. Your Personal Chauffeur will accompagny you to your visits (2 or 3) and he will distill / transmit his knowledge during your route.